Liven up your store, office, or place of business by hiring a commercial interior decorating service! A well-designed and decorated space will be motivating for you and your employees, and will also be aesthetically pleasing for your clients or customers. 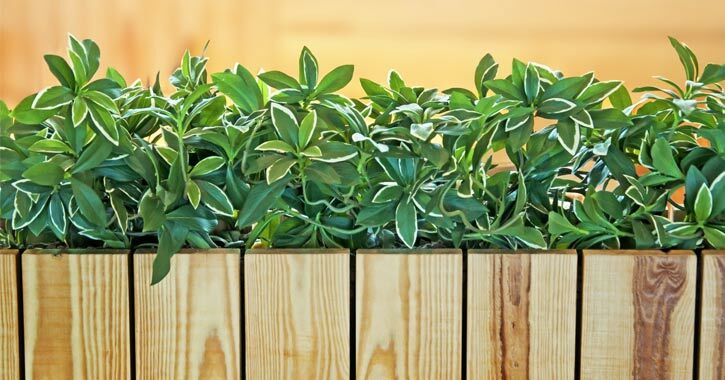 Plants are a great way to add life to a space, and they also help improve air quality. Hire a local plantscaping service to add beauty to your business.